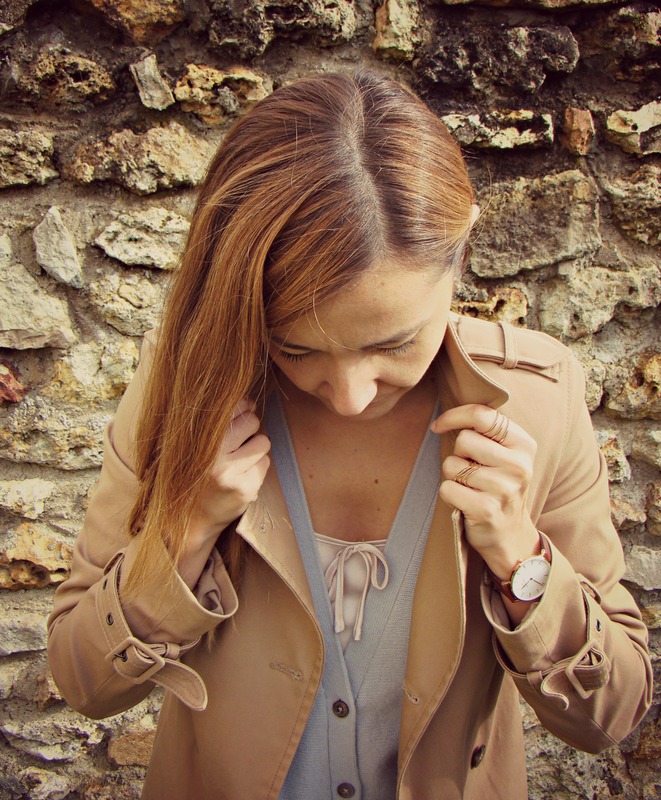 “Le” trench coat is a timeless, classic piece of my wardrobe. 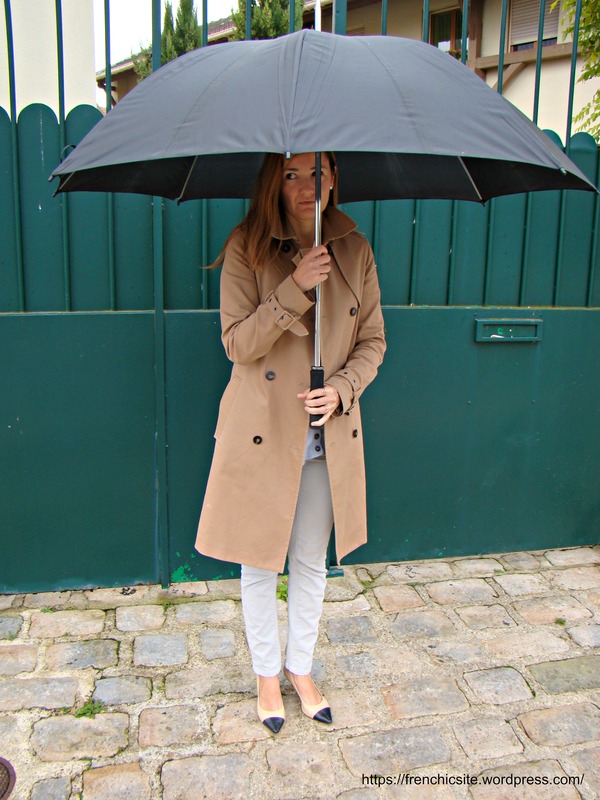 I see a lot of woman here in Paris wearing trench coats and not only when it is raining. It is just “french chic”! I must say that one day I would love to own a Burberry trench coat as I find them beautiful: shape, color, inside pattern…. 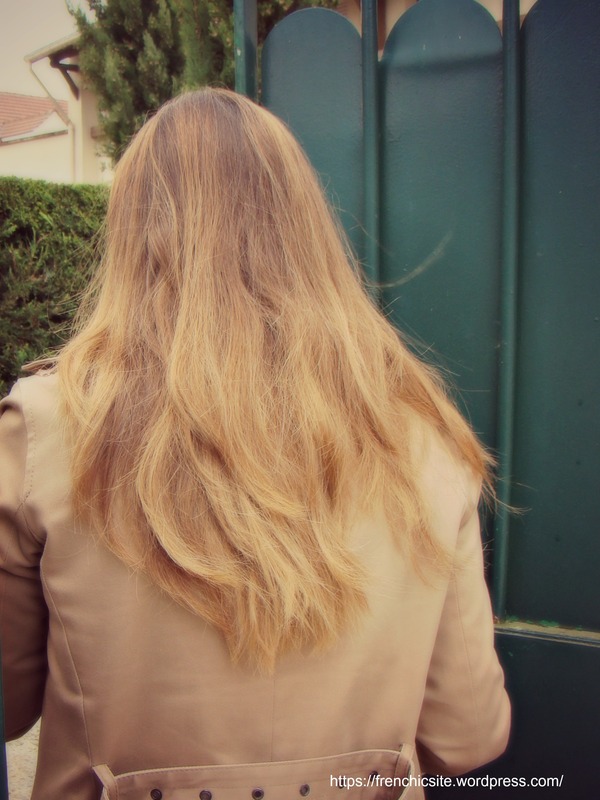 bref le top du top quoi! In the meantime I have to be content with one that fits my budget. 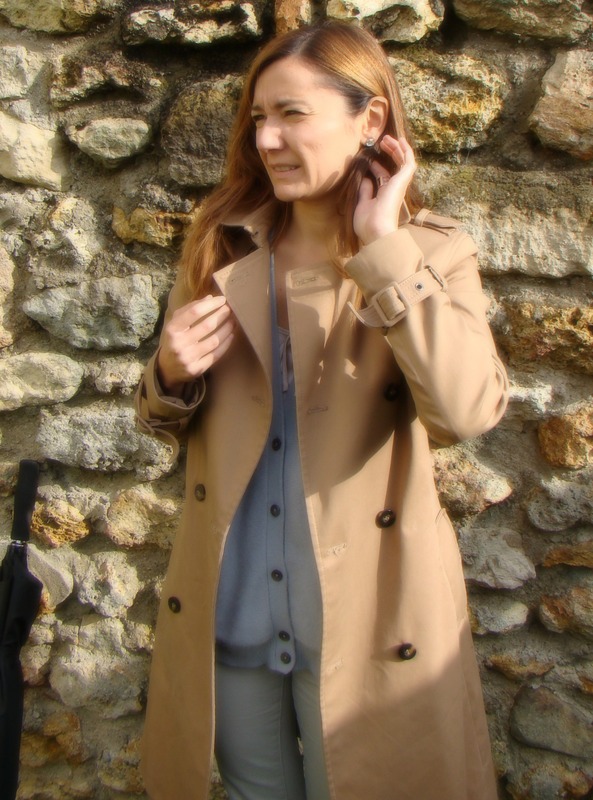 I did find last year “Le” trench coat that suits me in term of shape and color. I bought it last year at Zara and I am very happy for it.